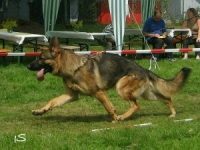 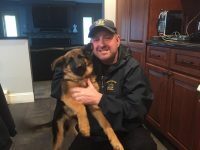 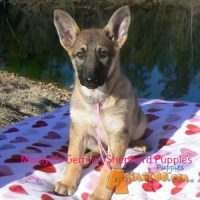 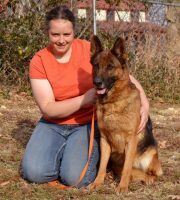 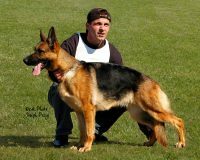 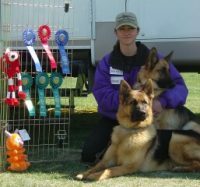 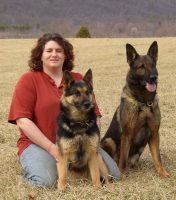 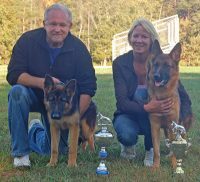 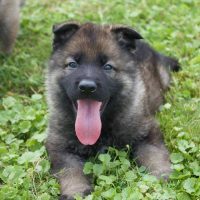 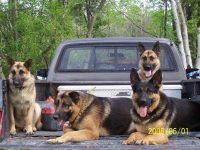 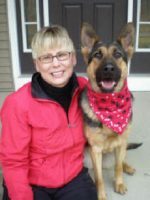 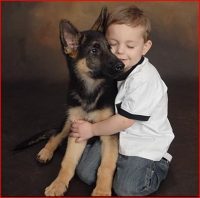 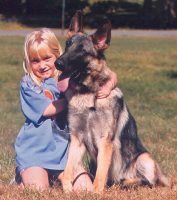 Our German Shepherds are Quality West German and other European bloodlines. 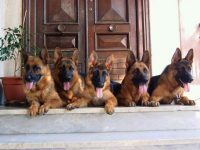 They are the perfect dog for family and personal companionship. 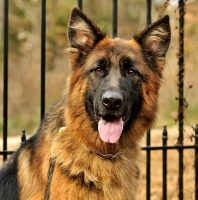 Our dogs are bred for predictable, even temperament as well as the imperial beauty and cleverness of the breed. 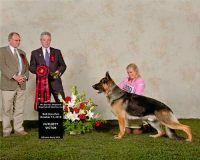 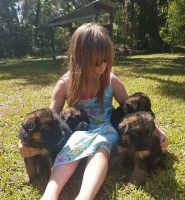 They have exquisite pedigrees, combining top show and working bloodlines. 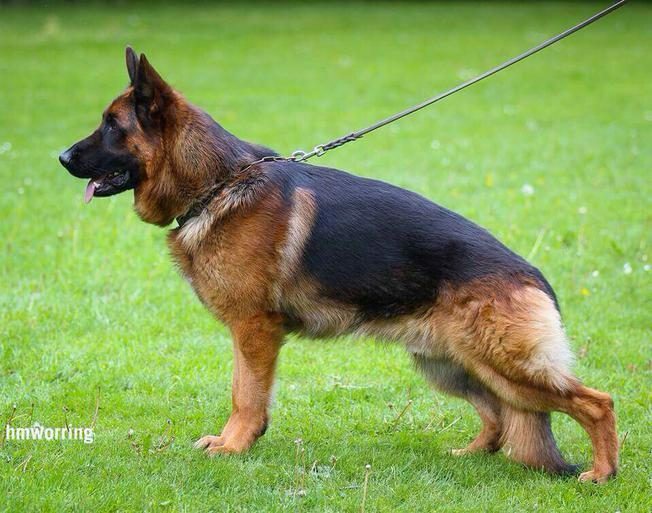 Our shepherds are protective, trustworthy, predictable and very loyal.